Your car's engine requires good cylinder compression for the combustion process which provides power and to operate properly, the lower the compression the lower the power. There are only a few reasons an engine will have low or no compression which we have listed below. Worn piston rings due to high usage. A normal compression reading per cylinder is between 125 and 160 depending on the compression ratio and camshaft profile. When compression gets below 90 pounds the cylinder will not fire. If your engine has a misfire or the engine is not starting it could be because of low or no compression. 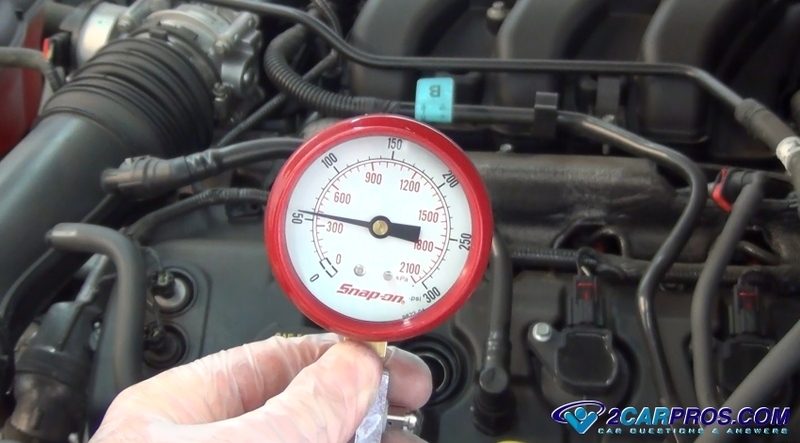 Fortunately you can test your engine cylinder compression yourself by using a compression gauge. If you have low or no compression in one cylinder the result will be the engine running rough and perhaps stalling when the engine is at idle. This can be a hazard when driving in heavy traffic and the engine could be suffering further damage as a result. 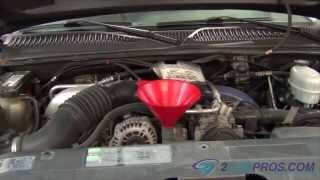 How Long Does Engine Compression Last? If the engine does not suffer from a mechanical failure the compression should last between 200,000 and 300,000 miles if the engine has been serviced regularly. 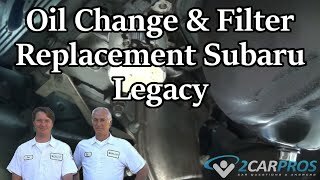 This is where an engine oil change will pay off in a big way because the number one reason for piston ring wear and low compression is dirty oil. If you have any questions about engine cylinder compression, please visit our forum. If you need car repair advice, please ask our community of mechanics who are happy to help. Our service is always 100% free.